Fnatic have got revenge for their Six Invitational quarterfinal loss to Nora Rengo at the Rainbow Six APAC Pro League season nine finals, defeating the Japanese team 2-0. Both teams will represent the region at the season nine Pro League finals in Milan and the U.S. Major in September. Fnatic took down Nora Rengo’s Japanese counterparts Cyclops Osaka and SEA hopefuls Aerowolf on their way to the final, while Nora Rengo made light work of Ageless and Xavier Esports to reach the final. 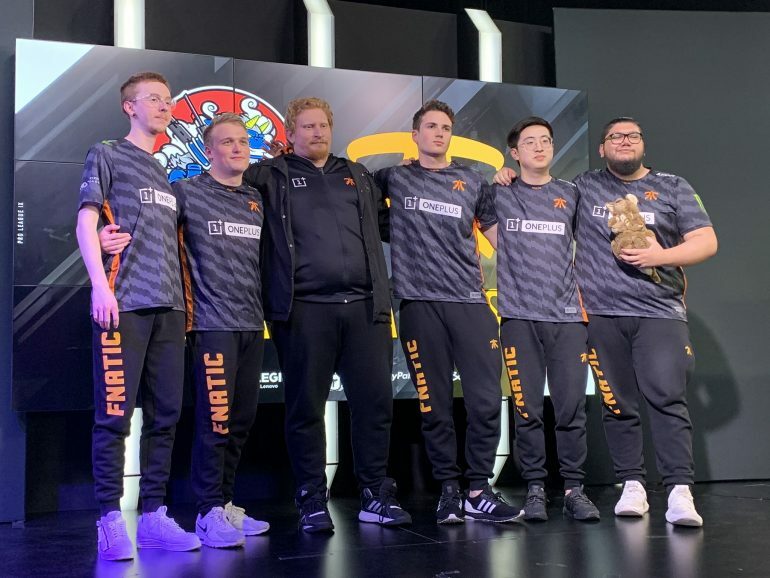 Fnatic and Nora Rengo have clashed numerous times over the last year, including three-consecutive APAC finals, with the two teams trading series’ back and forth. Without Yudai “Wokka” Ichise for the first time, expectations of Nora Rengo were lower than ever before. But Takumi “JJ” Iwasaki has proven to be a more-than-suitable replacement for Japan’s best player. Starting out on Consulate, the momentum swung both ways before Fnatic broke away to match point on defense at 6-4 thanks to Etienne “Magnet” Rousseau’s Ela. They were able to secure the map 7-4 thanks to Jake “Virtue” Grannan picking a couple of Nora Rengo players through the floor in Admin down to Tellers. On Nora Rengo’s pick of Border, Fnatic came out firing, securing a 4-1 lead early on in the game. Fnatic kept the pressure up to get match point at 6-2, but JJ came out with a one-vs-two clutch on Mira to keep the Japanese squad in the game. Nora Rengo launched a comeback off the back of JJ’s performance, but it wasn’t enough to take the match as Fnatic closed it out 7-4. This result gives Fnatic the first seed heading into the Pro League finals, while Nora Rengo will have the unfavorable second seed in Milan. The season nine Pro League finals in Milan begin on May 17.